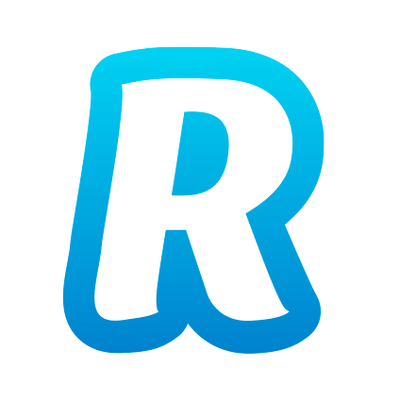 Challenger banking service Revolut has reported its annual results for the year 2017, with some stark figures: the revenue has increased fivefold to £12.8 million ($16.8 million) from £2.4 million ($3.2 million) and the customer base has trebled to 1.3 million (from 450,000). Monthly transactions volumes in 2017 grew from $200 million to $1.5 billion. However, the company made an overall loss of £14.8 million ($19.4 million) last year. “While increasing revenue and reducing costs is an important factor for the company, the key focus is currently on taking Revolut into international markets, expanding its customer support team and pressing ahead with innovative new products, such as commission-free stock trading,” it states. Revolut cites other impressive stats and developments, such as doubling its workforce to 400+ people, a European banking licence application, plans to add ten international markets, and embarking on a project to build “a highly anticipated, one of a kind in Europe, commission-free trading platform”. Founder and CEO Nik Storonsky says he is “really pleased” with the company’s progress and the results. “Our growth is driven by putting the customer at the core of everything we do,” he emphasises. “In addition to offering the best spending analytics and cheapest foreign exchange on the market, our customers have come to trust that we will always innovate and disrupt the financial industry for their benefit, launching new and exciting products that’ll save them time and money,” he claims. But there is more. 2018 looks to be “even more impressive”, he continues. Revolut now has close to three million users, opening 7,000 new accounts per day, and processing $3 billion in monthly volumes. The number of employees is also in the rise – over 500 people globally.